Signing up is instant and easy! Gain immediate access to your new mobile control panel where you can load unlimited content to your mobile website. Add menus, locations, photo galleries, events, reviews, about us pages, links to OpenTable, Twitter, Facebook and much more! 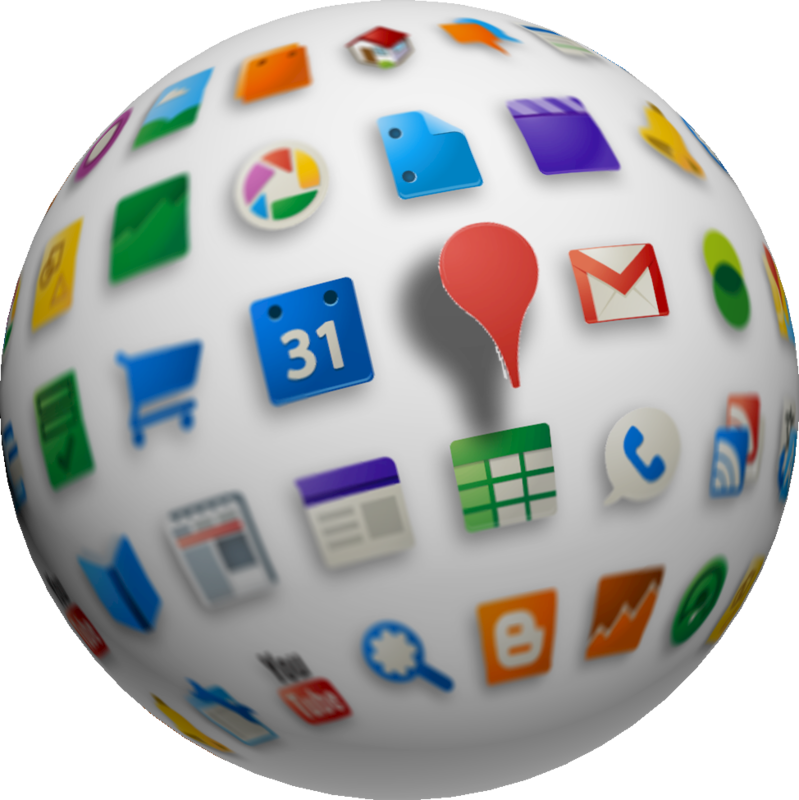 Your customers mobile device comes to life with advanced features such as integrated mapping and one-touch dialing capabilities. 74% of smartphone shoppers make a purchase as a result of using their smartphones to help with shopping, and 88% of those who look for local information on their smartphones take action within a day.These are some of the key findings from “The Mobile Movement..
Are you still unsure how [BUSINESS NAME] can help you? Feel free to browse our premium mobile website demos below. 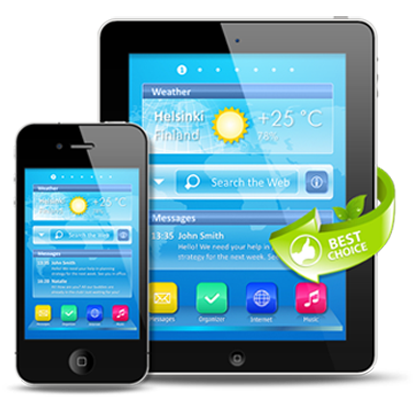 You will find a wide range of premium mobile website sites catering to many different industries. Let [BUSINESS NAME] help your buisness become mobilized!